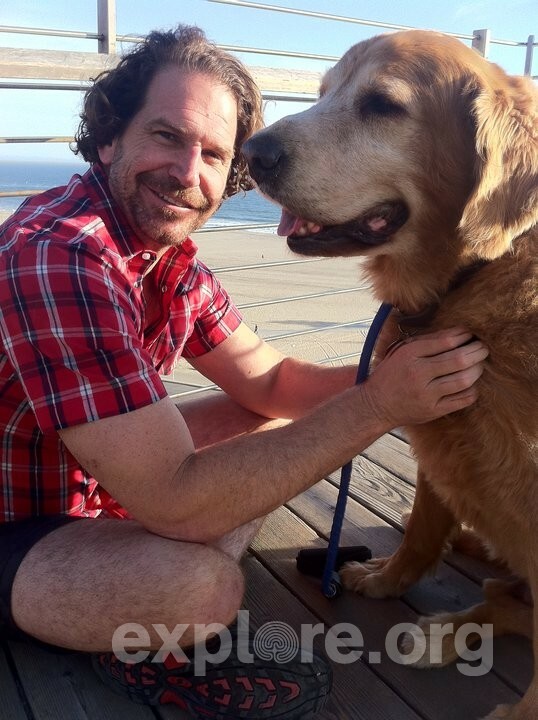 Chat with Charlie this Thursday 8/14/14! You’ve probably seen a few emails from Charlie in your inbox and maybe even watched one of his journeys with Lucky or gorilla visits in Rwanda. But have you formally met? Because Charlie wants to meet with you!